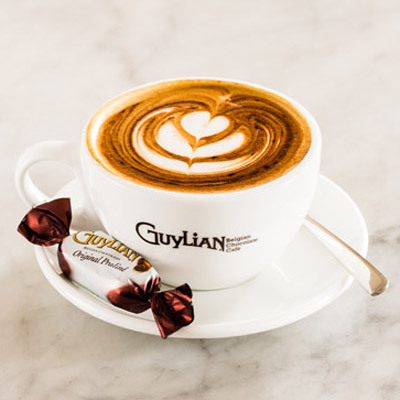 Love coffee and chocolate as much as we do? We’ll now you can be rewarded for your love affair! It’s quick and easy to join and you’ll start earning rewards today! ALREADY RECEIVED A CARD INSTORE? 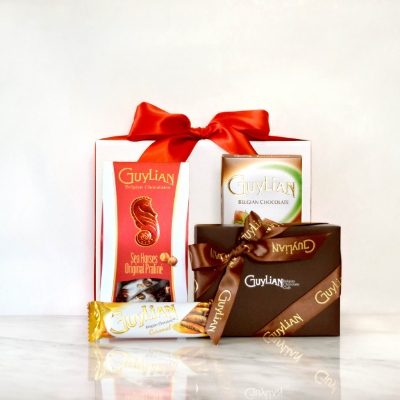 A little world of indulgence in one beautifully presented package, Guylian Belgian Chocolate Cafe’s Gift Hampers are made to impress.